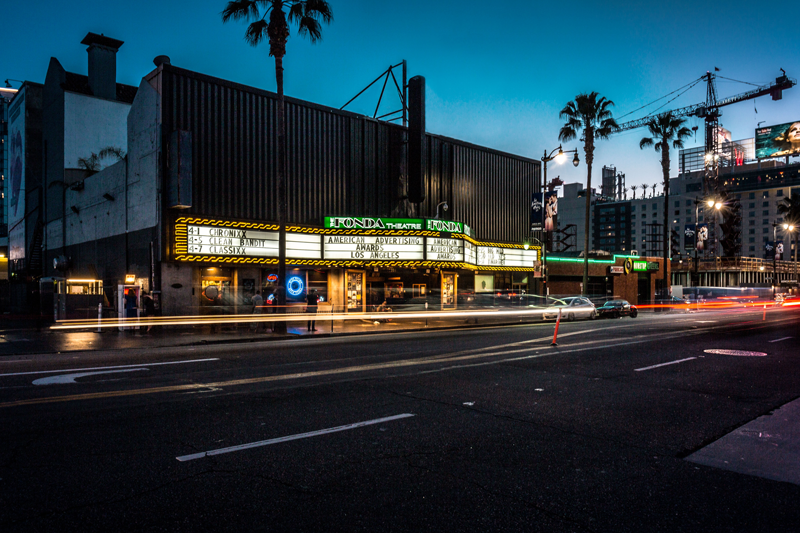 One of Hollywood's first legitimate theatres, The Henry Fonda Music Box Theatre experienced a variety of incarnations during the 1920's, 1930's, and 1940's as part of an entertainment district of exceptional quality and diversity. 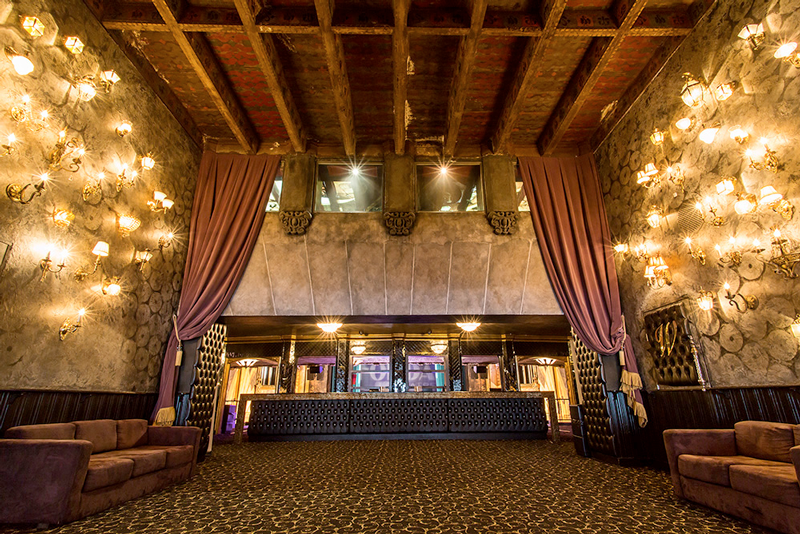 Keeping with that tradition, The Fonda Theatre re-opened in 2012 and has hosted performers such as Pearl Jam, Black Eyed Peas, Katy Perry, Radiohead, Stevie Wonder, Black Crowes, Alabama Shakes, and Mogwai to name a few. 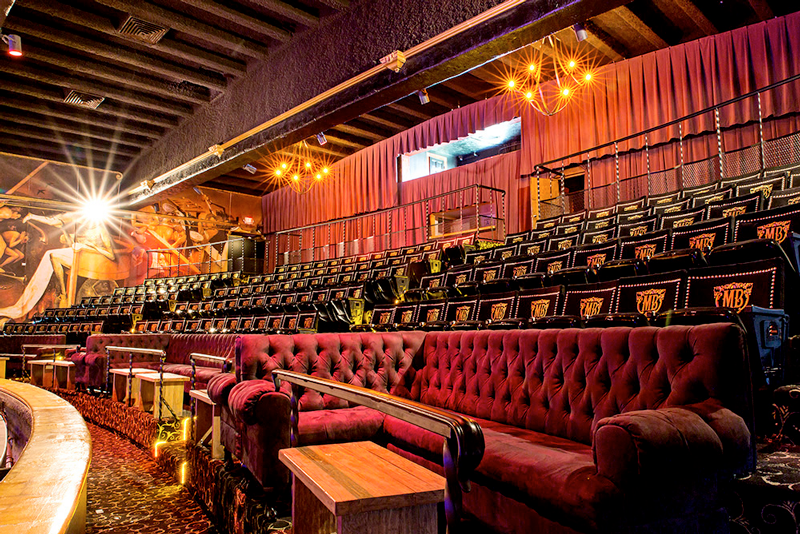 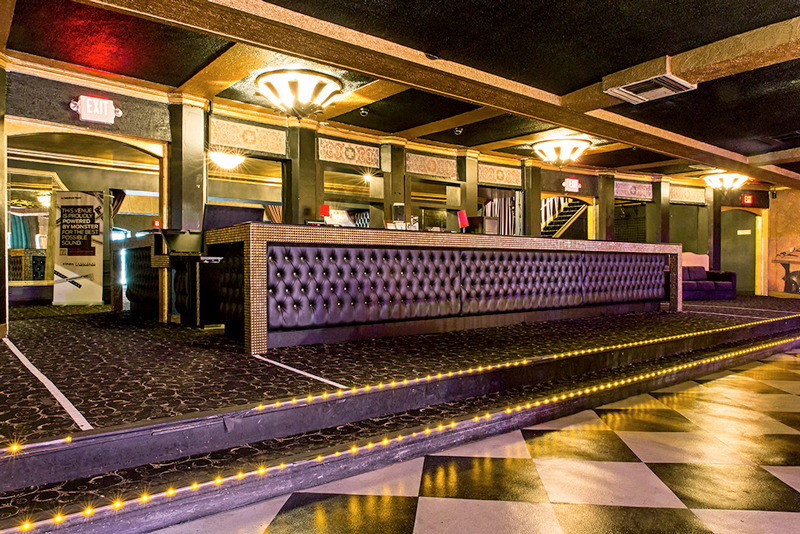 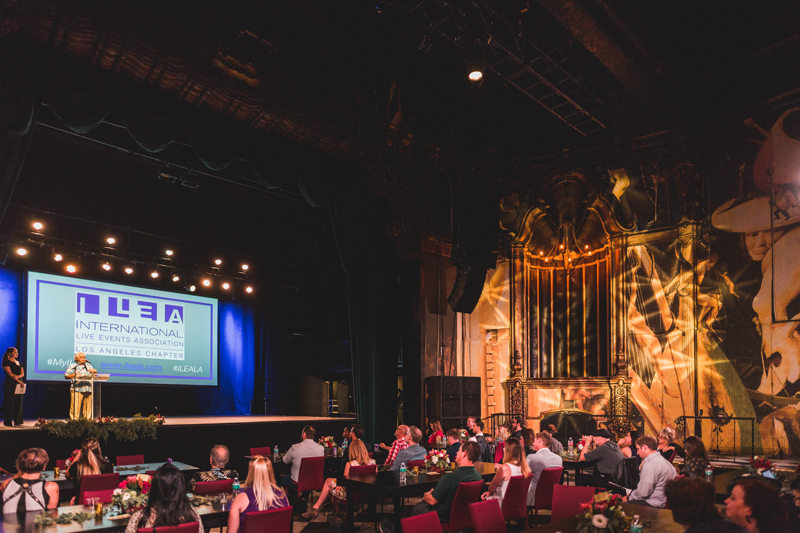 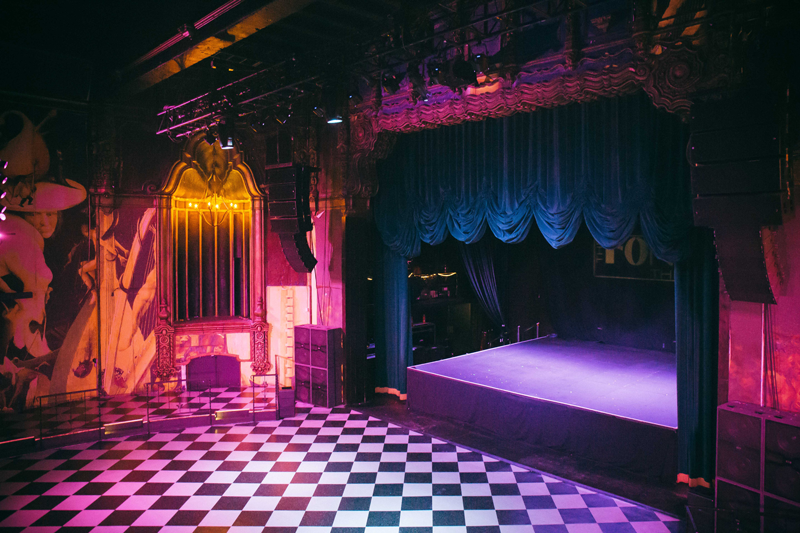 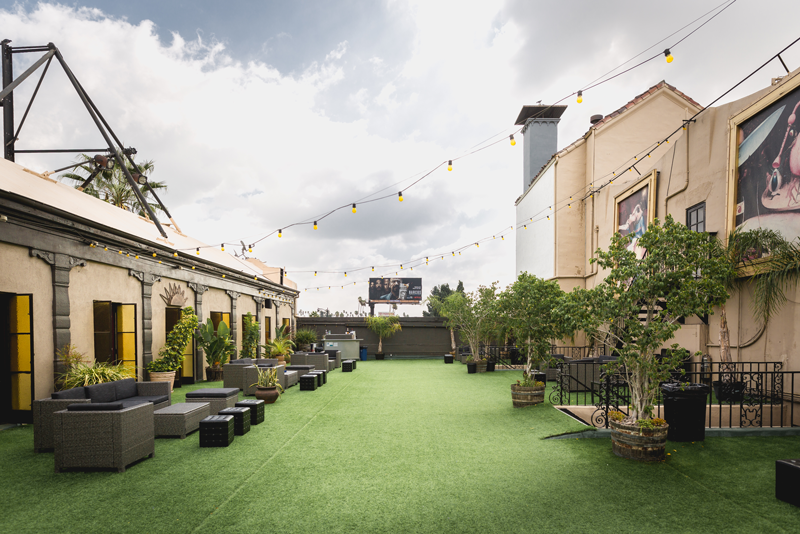 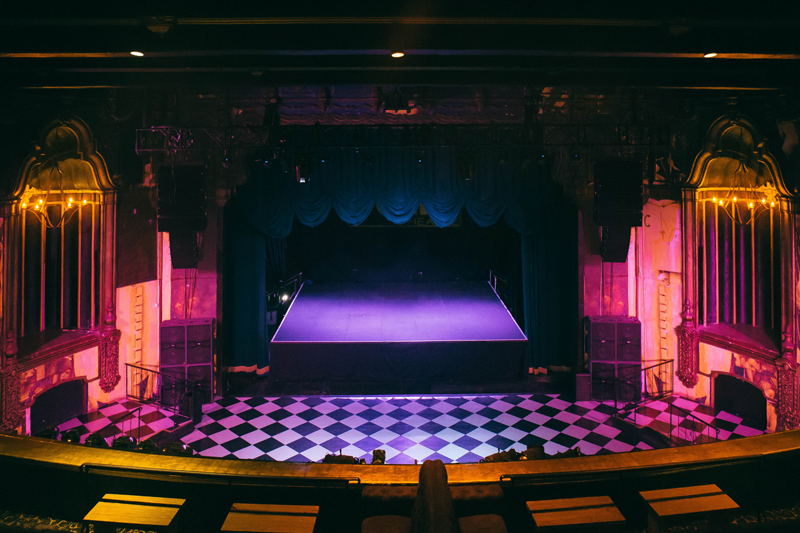 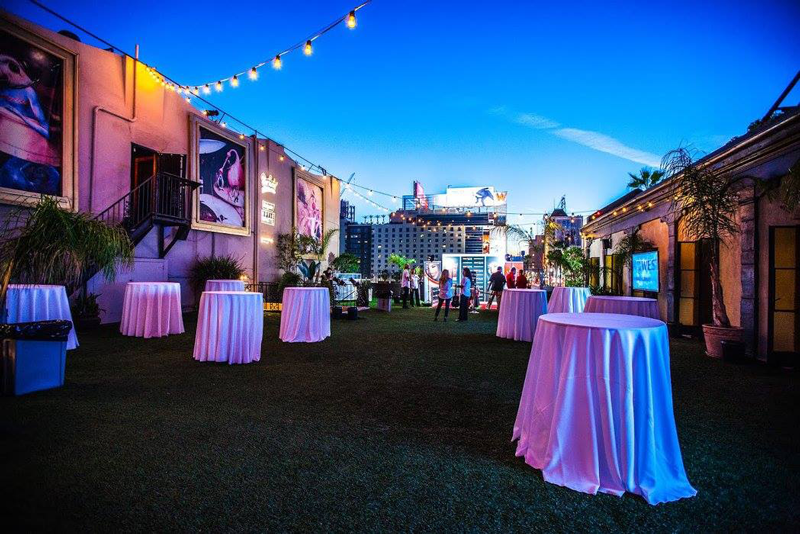 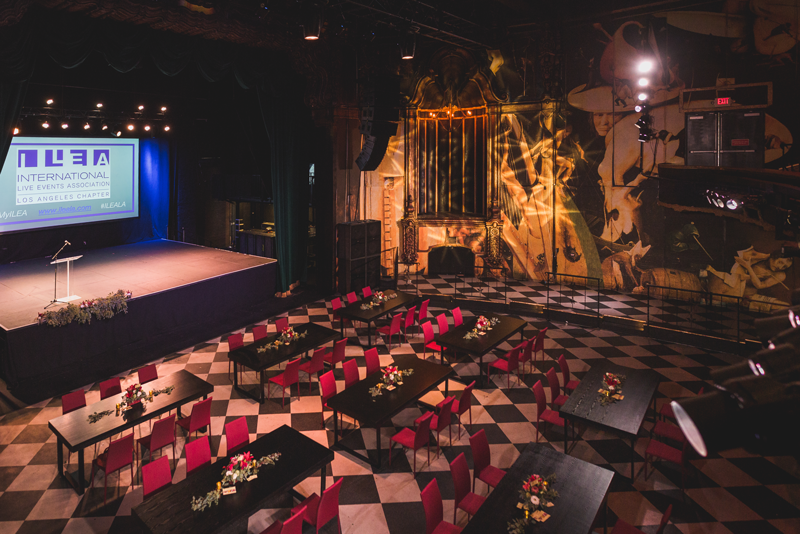 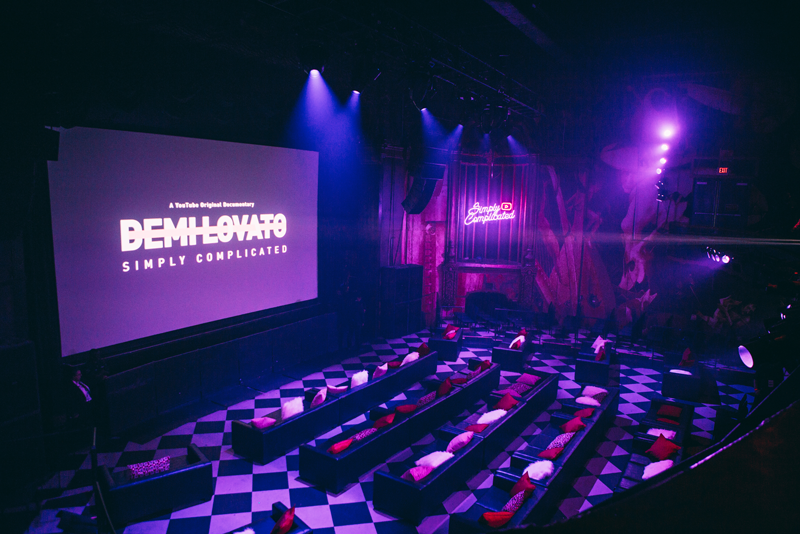 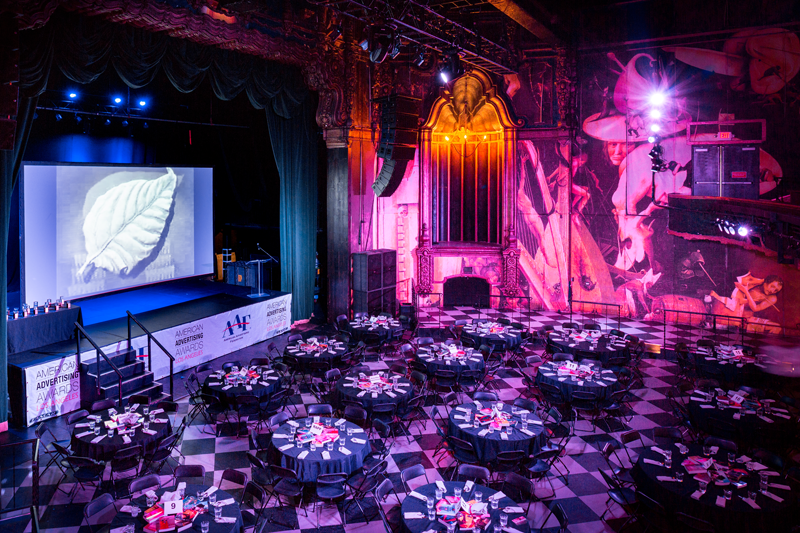 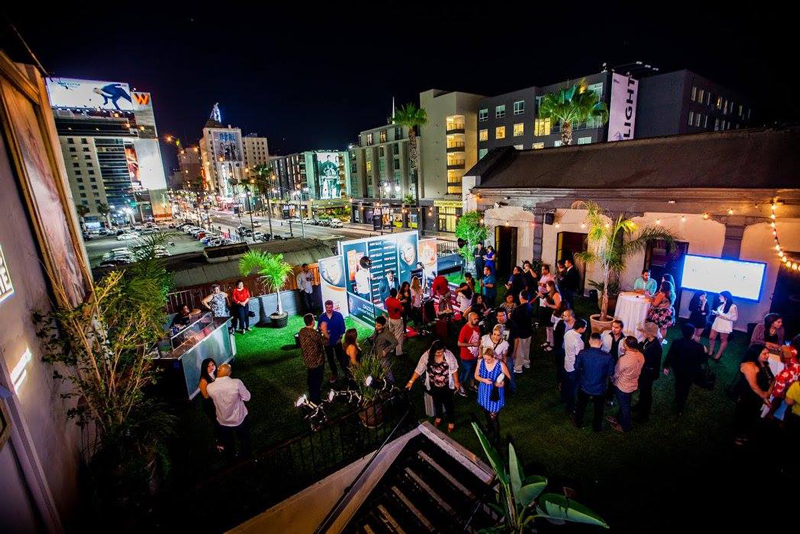 The Fonda Theatre's history and character create the perfect setting for award ceremonies, film/tv shoots, corporate meetings, private parties, and banquet dinners.